​Hartland House is run under the auspices of The Abbeyfield­­ Society and stands on the southern outskirts of Milnthorpe in Cumbria. 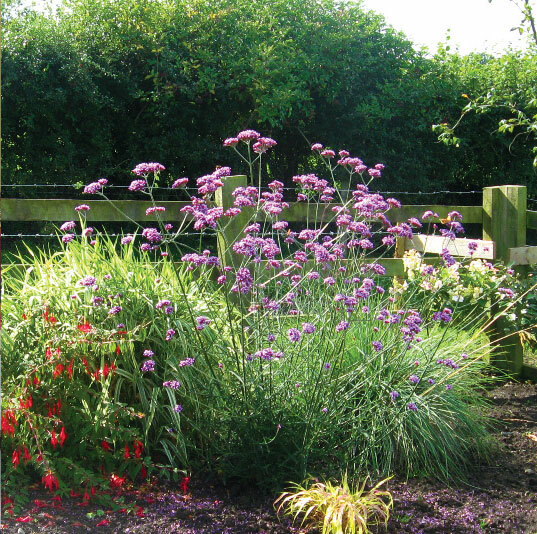 It has extensive views over Dallam Park and surrounding countryside. 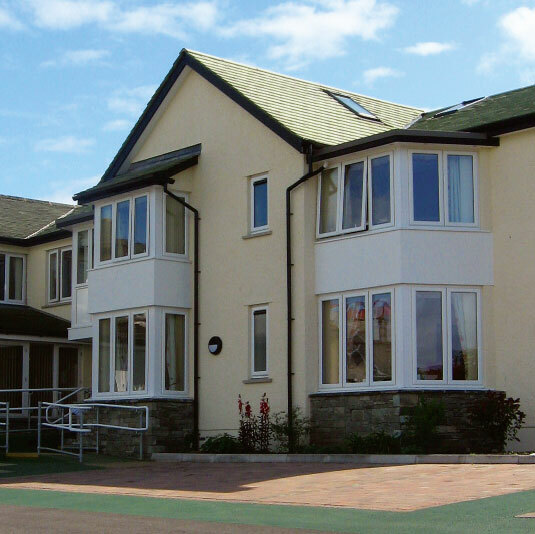 The house is registered with and inspected by the appropriate government care regulator, The Care Quality Commission. Hartland House is a not-for-profit organisation with charitable status. Any surplus funds are used to enhance the facilities and quality of life for our residents. 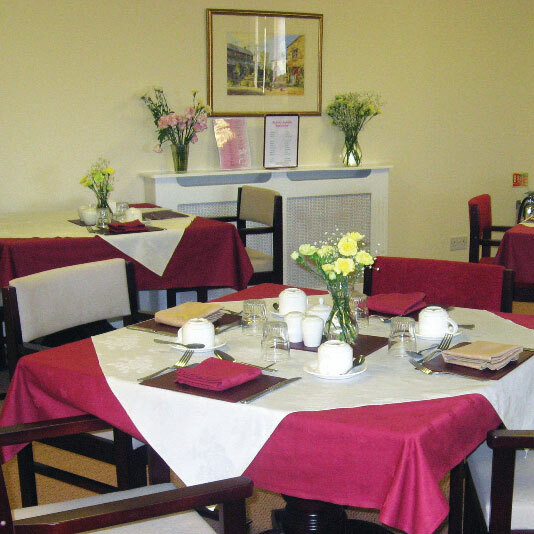 We offer top-class facilities and services for those requiring residential care. Our charges cover all heating, electricity, food (including snacks), TV licence, council tax, events, emergency alarm call system, hair and foot care on a regular basis, toiletries and discreet care and support. We do not believe that our residents should compromise their standards in any way.